We will give you a list of 10 SEO-friendly keywords to implement into your website. 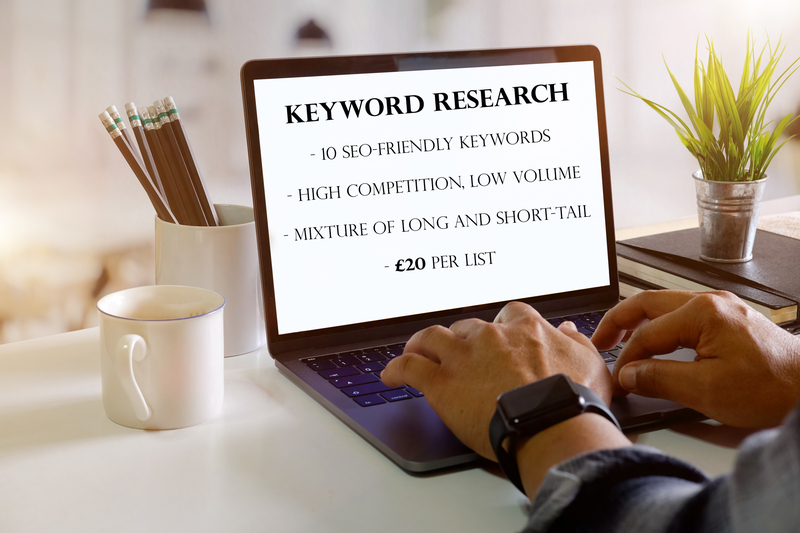 These will be keywords with a high search volume, low competition from other sites, and a mixture of long and short-tail phrases. All you have to do is integrate these keywords into the content of your website and once it's been indexed by Google, your page should rank higher in searches. - Any information you feel will help me understand your business better such as location, industry, or competitors you want to outrank. The Web Designer Group – was founded by serial investors Zak Ali and Sara Coomansingh, to support SMEs with their online presence and digital marketing. 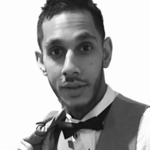 Initially set up to provide...Read moreThe Web Designer Group – was founded by serial investors Zak Ali and Sara Coomansingh, to support SMEs with their online presence and digital marketing. Initially set up to provide services such as web design and online marketing, the business has now evolved into a multi-channel platform. The Web Designer Group now has over 50 members of staff and locations globally; London, Birmingham, Bristol, Cardiff, Manchester. Glasgow, Sully, Newport, Elgin, Dubai, Singapore, New Zealand, Bangladesh & San Francisco. Over the years, our portfolio of clients has grown and diversified, along with their businesses and their requirements. To accommodate all of our clients requirements in-house, we have widened our range of products and services, available to them.